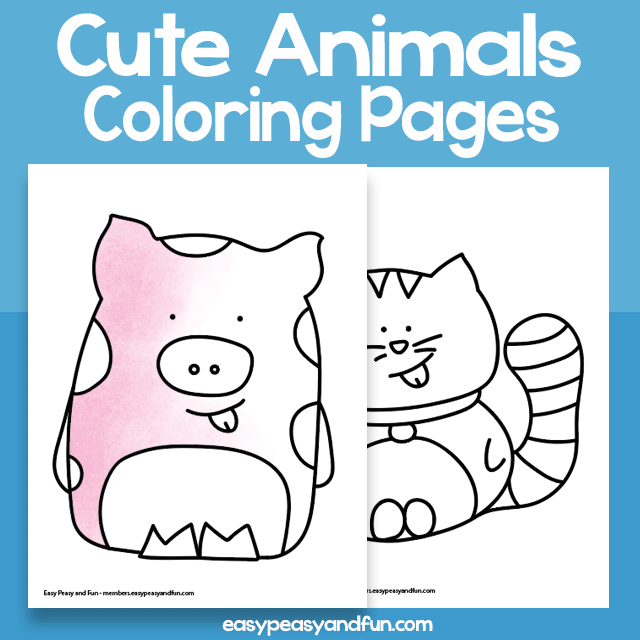 Kawaii coloring pages – you can certainly call these coloring pages that. 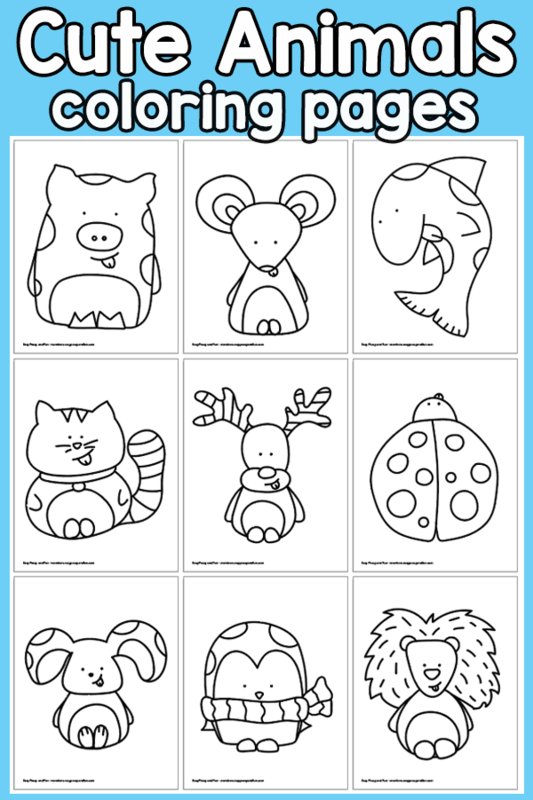 This set of cute animals coloring pages features 10 adorable animal designs. 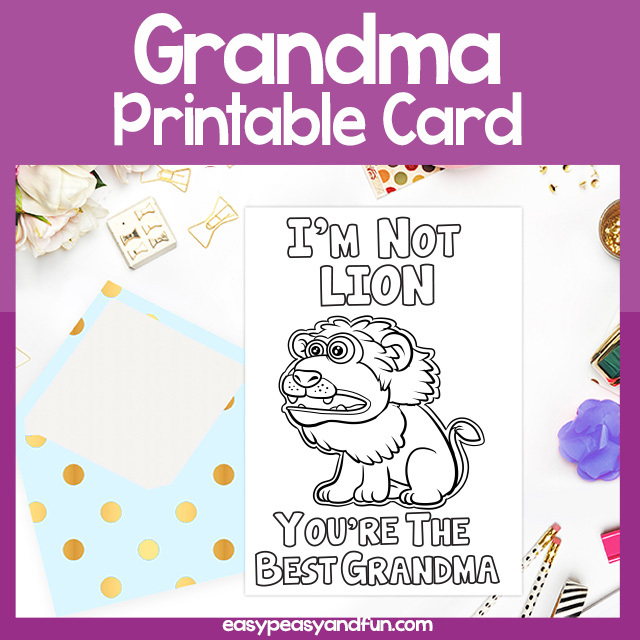 You’ll find a pig, a mousse, a dolphin/shark/whale, a cute cat coloring page, a deer, a ladybug, a bunny, a penguin, lion and a hamster. 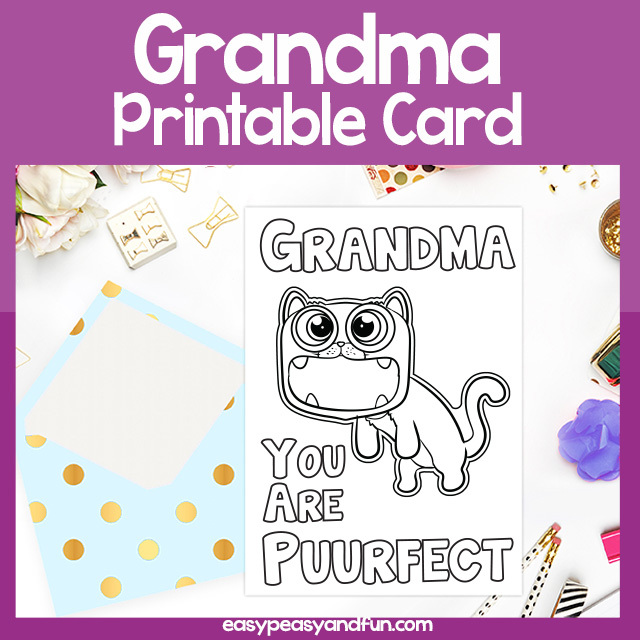 Use crayons, coloring pencils, markers or even add some shine with metallic gel pens, whichever supplies you use, these will look adorable. 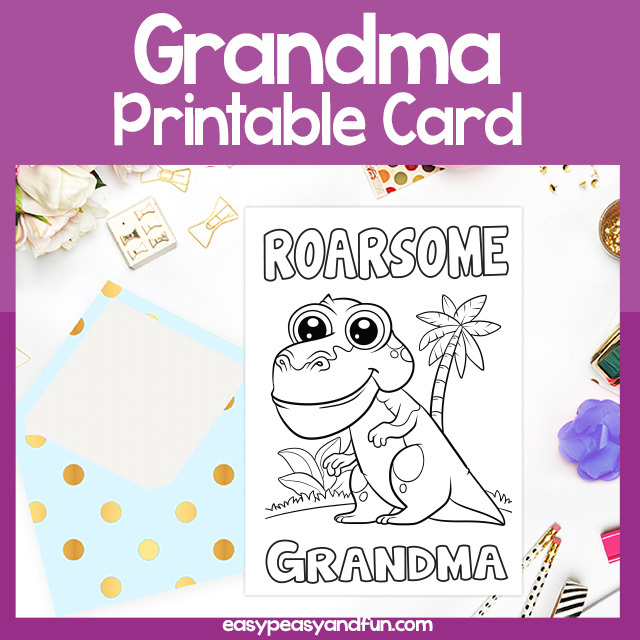 These are incredibly fun and are suitable for younger kids as the designs are easy to color in. Older kids can take it a level further by adding their own textures and patterns with a black marker before they start coloring.